Courtesy of James T Mikula, Cummings & Co. Realtors. Good Washington Village location. 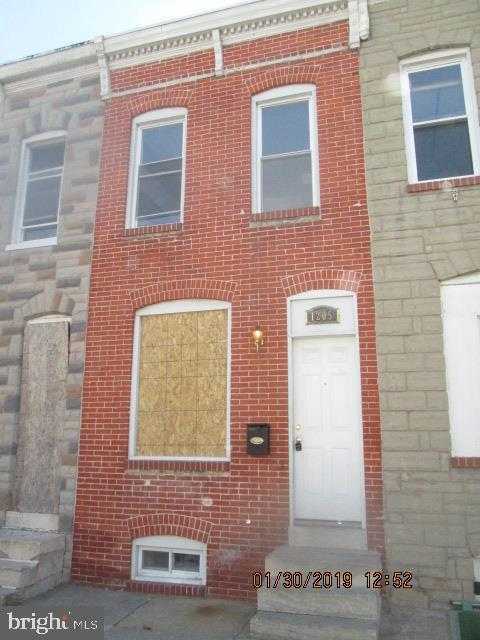 Great potential to renovate and live in-rent-or sell! Sold strictly as-is. Wood flooring throughout the main level- 1st floor powder room and laundry area. Upper level has 2 bedrooms and 1 large full bath with a separate shower and a tub/shower combo. Lower level has rough in for a full bath and space for a family room or 3rd bedroom. The buyer pays ALL recordation & transfer taxes. CASH or rehab loans only.